Featuring Ross Butler, Grace Park, Karrueche Tran, Chloe Bennet and more. 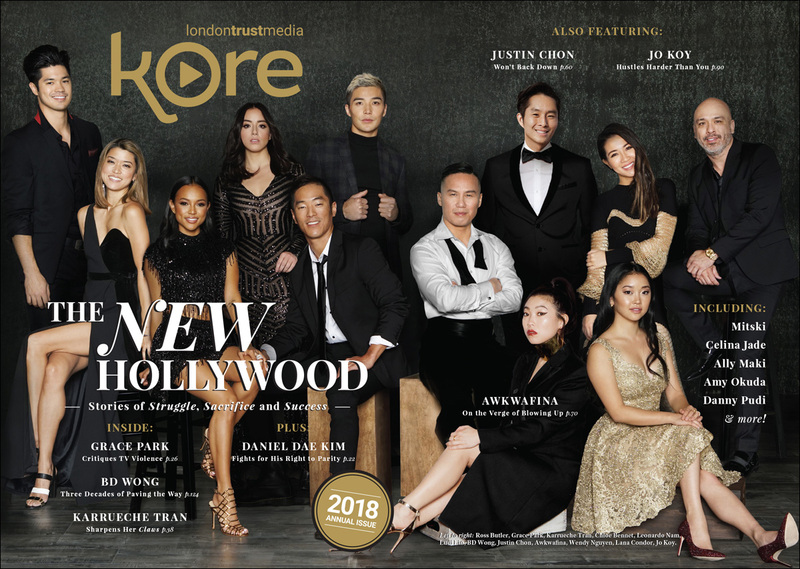 Kore Asian Media (formerly KoreAm Journal and Audrey Magazine) is giving out copies of its annual limited edition print magazine. Want one? Order your free copy here -- you just have to cover the shipping. This year's special issue celebrates "The New Hollywood," focusing on APAs in entertainment who are out there making their mark, challenging the status quo and transforming Hollywood in their own ways. 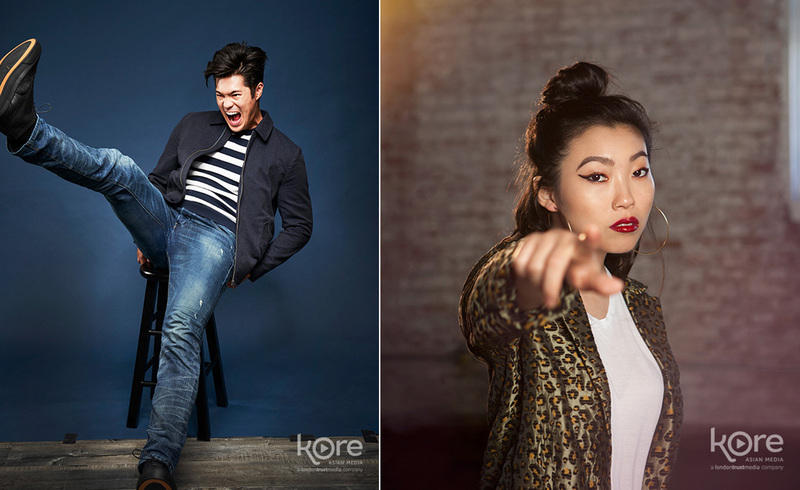 The full-color, 142-page issue features a fold-out cover showcasing stars Ross Butler, Grace Park, Karrueche Tran, Chloe Bennet, Leonardo Nam, Ludi Lin, BD Wong, Awkwafina, Justin Chon, Wendy Nguyen, Lana Condor and Jo Koy. Inside, feature stories include profiles on the likes of Mitski, Ally Maki, Celina Jade, Danny Pudi, Amy Okuda, Min Liang Tan and more. Again: the issue is free! You just have to cover the cost of shipping (U.S. or International Priority Mail).